For more information and resources, see RHIhub’s Montana state guide. Super-utilizers are those patients who are hospitalized multiple times each year and, due to circumstances outside their control, are unable to make the changes needed to keep them out of the ER. 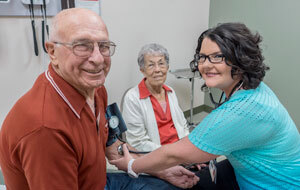 Three rural Accountable Care Organizations (ACOs) are working on reducing these readmissions and improving their super-utilizers’ health. The Centers for Disease Control and Prevention’s 2017 MMWR Rural Series has featured several reports highlighting rural unintentional injuries as one of the top 5 leading causes of death. What are these “unintentional injuries”? 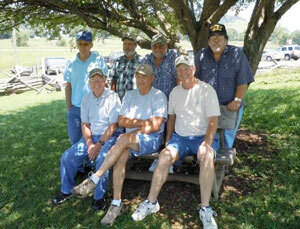 How often are rural residents killed by them? 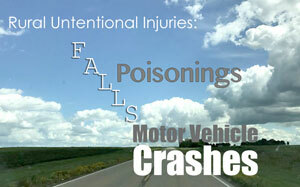 Here’s a look at the three leading causes of rural unintentional injuries. 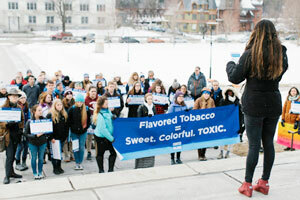 Teens in Kentucky, Montana, and Vermont are raising awareness in their schools and communities about the dangers of tobacco. 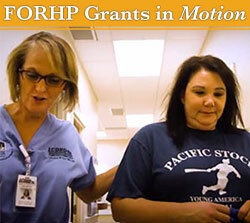 Their efforts have led to policy changes at the local and state levels. 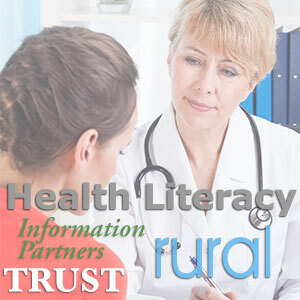 Rural Health Literacy: Who’s Delivering Health Information? From over-the-counter medication use, to decisions about personal or family disease treatments, health literacy impacts the most everyday of health decisions. But, distance and internet connectivity challenges make it difficult for rural residents to get health information. 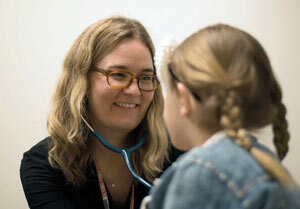 To navigate health information gaps, school nurses, newspapers, public libraries, churches, public health departments, and hub-and-spoke academic institutions are working in creative ways. 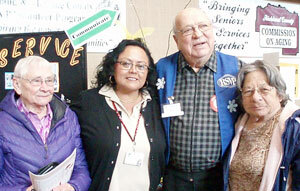 Many rural nonprofit organizations benefit from senior volunteers, giving them a chance to share their expertise and stay engaged. 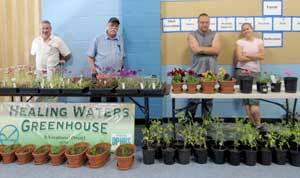 Healing Waters Greenhouse at Montana State Hospital helps patients increase social and work skills and decrease stress. 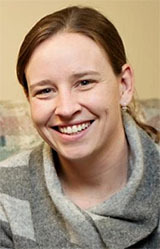 The CEO of Community Health Partners in Montana discusses how witnessing poverty as a classroom teacher and as a traveler led her to health care. In Virgina and Montana, rural veterans suffering from PTSD, depression and trauma are finding help and support in their local communities.